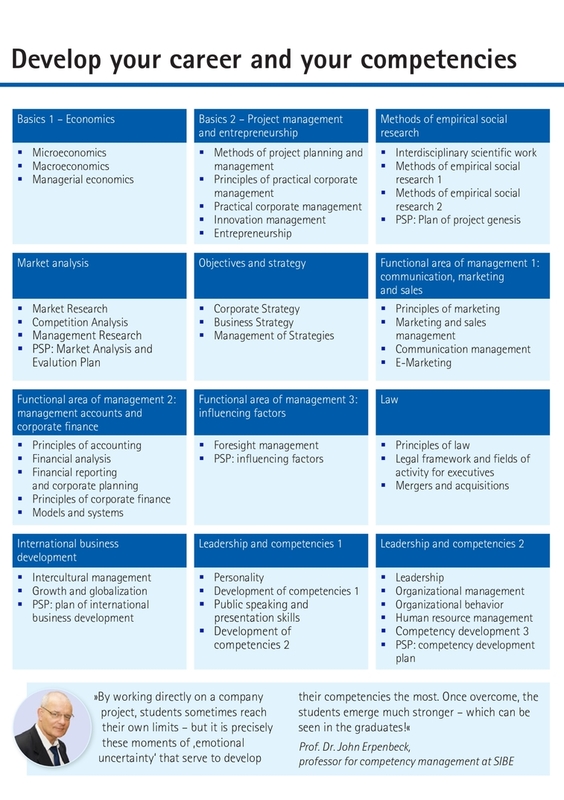 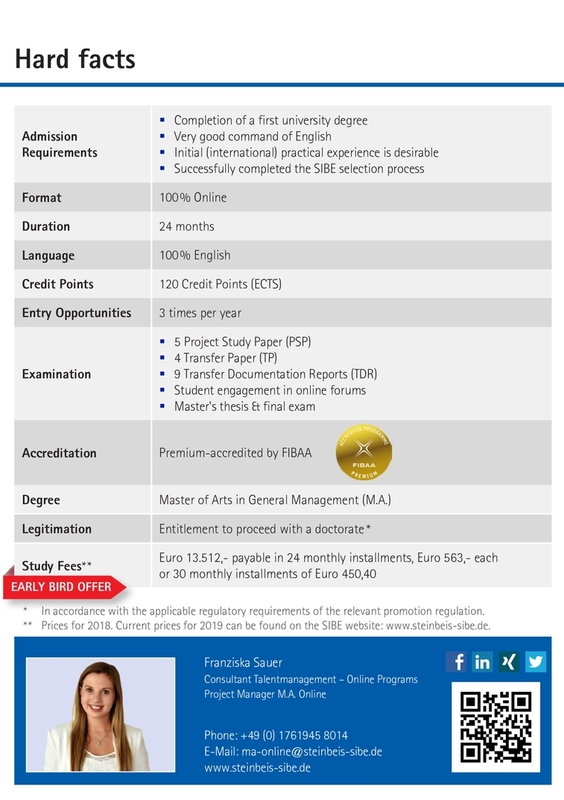 Project examplesStudy projectPersonalityUnderstanding and exploring competency development, and changes needed, for highly dynamic organizations in the automative industryEntrepreneurshipStarting an event-cateringLeaderhipSuccess factors for distance Leadership in project managementInnovationThe success factors for software outsourcing measurable by balanced scorecard for german and indian marketDuring the Online-Master study program, you focus on the realization of an application-based study project. 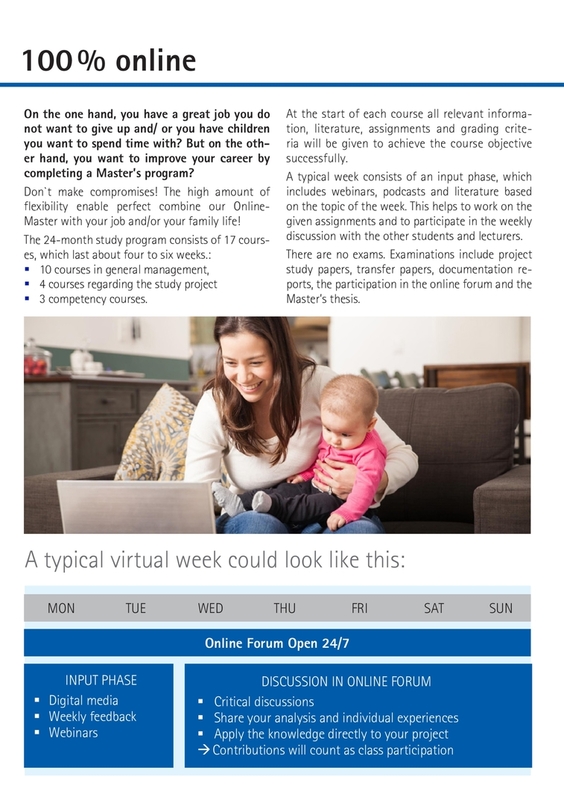 Under the guidance of professors and in interactive dialogue with your fellow stu-dents, you will realize the project independently.Using various research methods, you will analyze and plan different aspects of the issue you are in-vestigating. 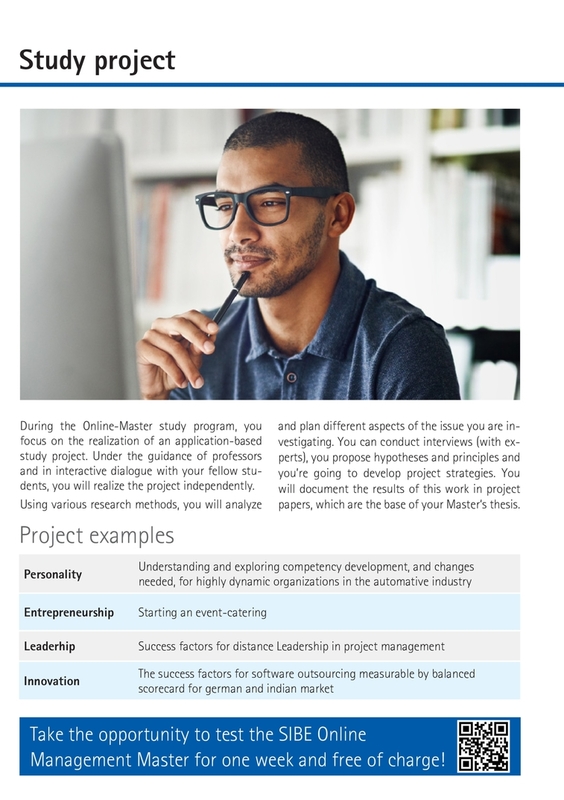 You can conduct interviews (with ex-perts), you propose hypotheses and principles and you’re going to develop project strategies. 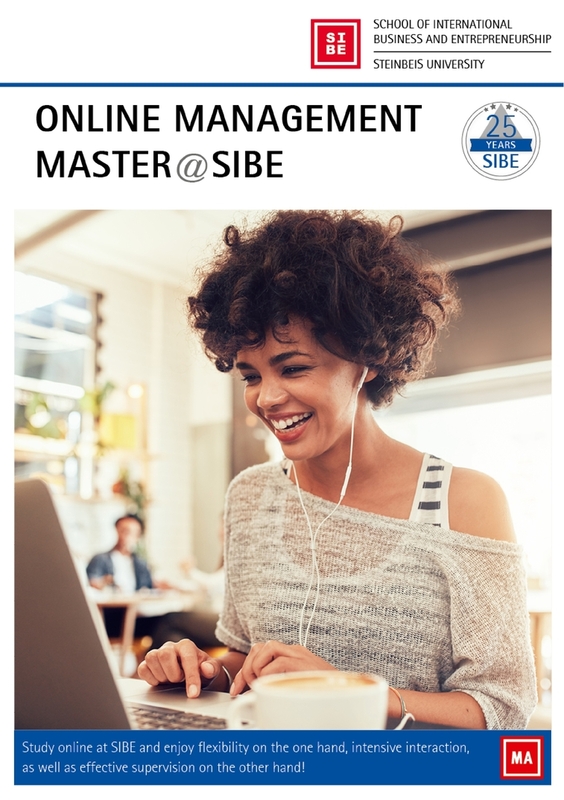 You will document the results of this work in project papers, which are the base of your Master‘s thesis.Take the opportunity to test the SIBE Online Management Master for one week and free of charge!